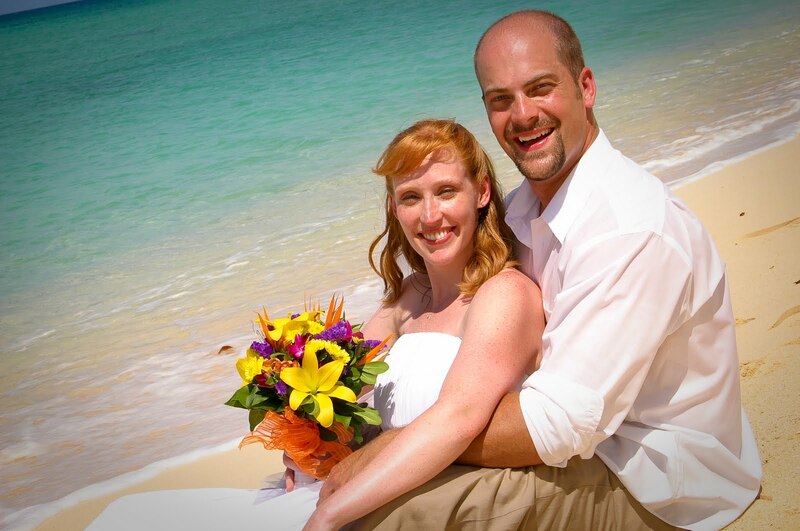 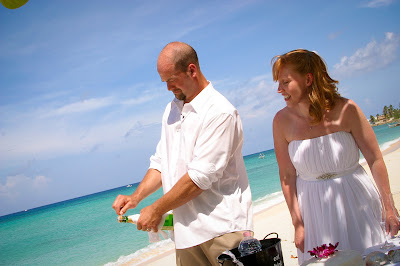 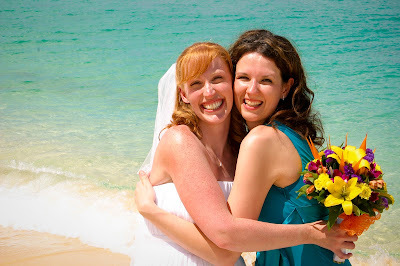 Romantic beach weddings are what Simply Weddings - Grand Cayman does best. 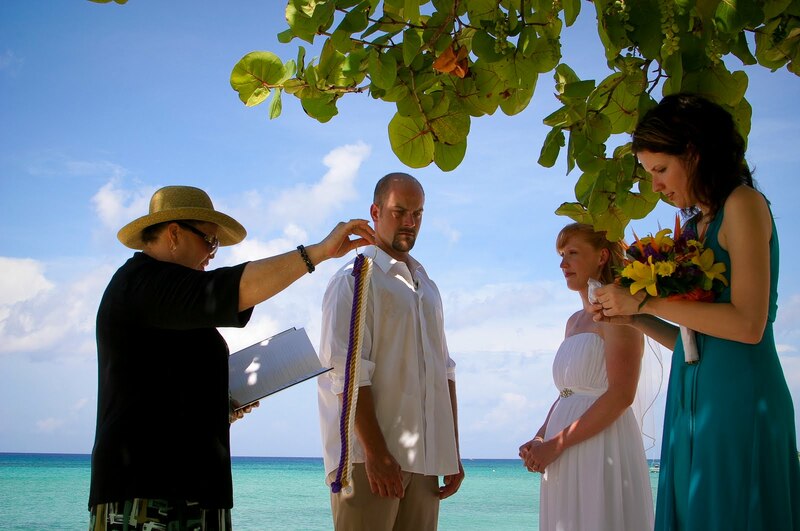 We are the Cayman Islands' leading wedding specialists with hundreds of satisfied customers. 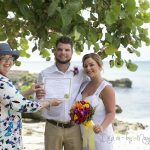 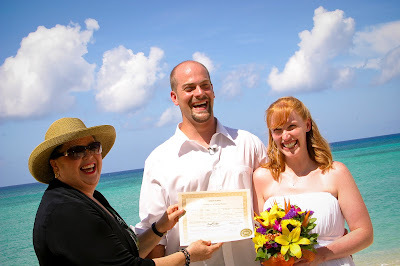 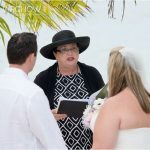 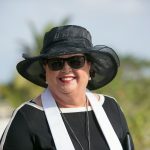 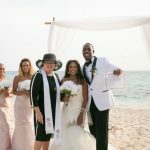 If a Cayman beach wedding is in your future, or if you just want to ask us questions about how it works, visit us on Facebook at Grand Cayman Beach Weddings, see our page Simply Weddings- Grand Cayman and send us a message (free of cost!) 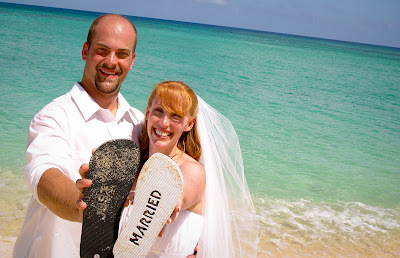 or call us 1345-9499933 or text us 13455256551. 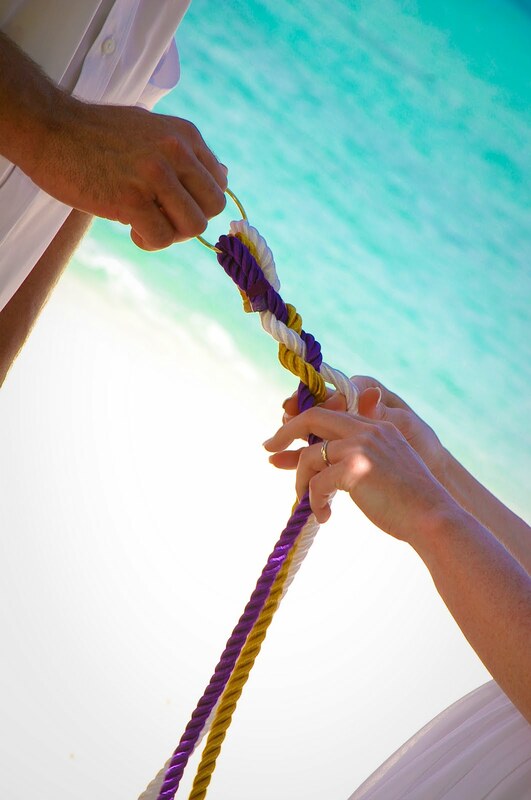 Get started planning your Grand Cayman wedding or vow renewal today.